Libya. Wednesday, 5:57 pm. ICU. We’ve dimmed most of the lights, so the patients can sleep more easily. Sleep is valuable medicine. Rouana’s mom sits beside her, gently cleaning tape scum off of her face with a damp piece of gauze, then feeding her a bottle. She talks in a soft voice, tipping her head back and forth making smiley faces. Rouana mostly just looks back at her mom, sometimes kicking her sock-clad feet. Her mom is quietly active in taking over her daughter’s care as she gets well. Bottles, diapers, cleaning—she goes about the business of loving her daughter in practical ways. Hunaida is tucked in the far corner, unofficially designated for “resting and growing”. Hunaida seems to have only two speeds…sleeping and HUNGRY! But now she is swaddled, laying in her mother’s arms, content after a bottle. Even though her mother is completely covered in black clothes from head-to-toe, a baby knows her mother—and she is so happy to be in her arms. Mayar is sleeping, after a big day of drinking a little juice and trying to cough. She was the most compliant child in the ward: patiently waiting for her surgery, doing little errands for her mom like putting stray hairs from the comb into the trash. She was quiet and without complaint. 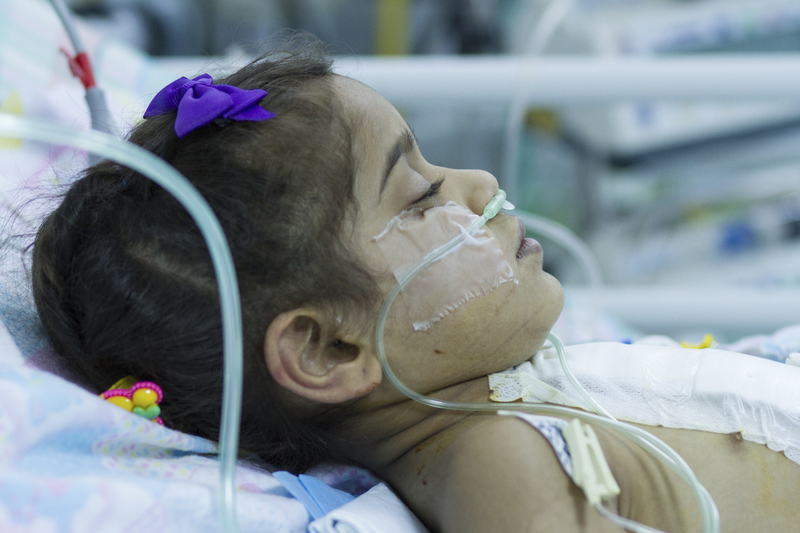 But Mayar has found her voice here in the ICU. She is resolute—she will not cough. It hurts to cough after surgery—she’s old enough to know that! But she needs to cough in order to get well. And so we work every angle we have to make coughing seem like a great idea. Awad takes his place in a bed in the middle of the ward, fresh from surgery. Dr. Novick and part of the surgical team stopped in to see how he’s doing before they start the next surgery. 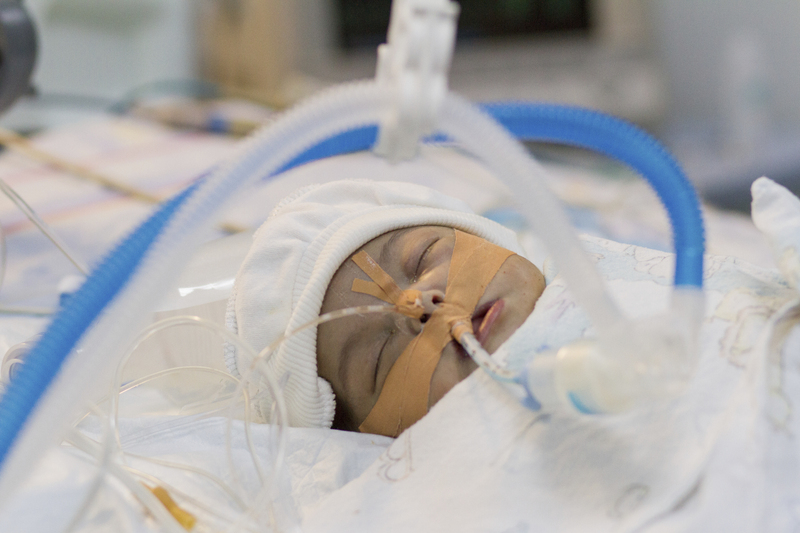 His heart didn’t want to stay stable, but for now he’s sleeping, and the ICU team are carefully monitoring his systems. ‘The baby with no name’ is having an awesome day. She is so young, the aunties and grannies in her community have yet to name her. She is showing slow, but steady improvement after a day of instability. Lots of rest is in order now. The doctors at her bedside compare her progress over the last few hours, with the previous 24 hours. The x-ray technicians have already been through. The biomedical engineer comes in to check pumps and cords. 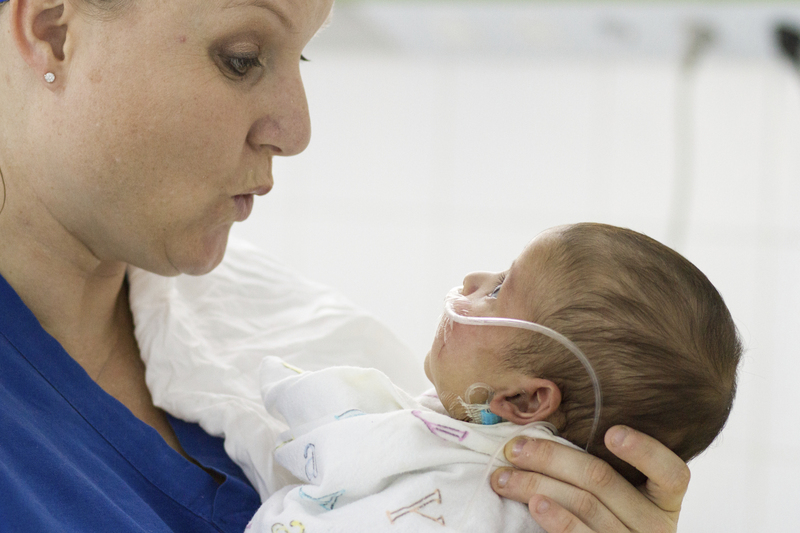 Critical care doctors and nurses from our medical team attend each bed, teaching local nurses the intricacies of care. There is just one empty bed in the room, freshly made up with clean sheets and stocked with supplies. Another child will lay in this bed as soon as their surgery is over in a few hours. The room is full and busy, calm and efficient, and the most honest picture of hope. Hope isn’t tidy. Hope isn’t passive. Hope requires investment and leaning hard into the most difficult places. And it’s infinitely worth it. Ali is getting so big! But Ali did survive, and he continues to grow. 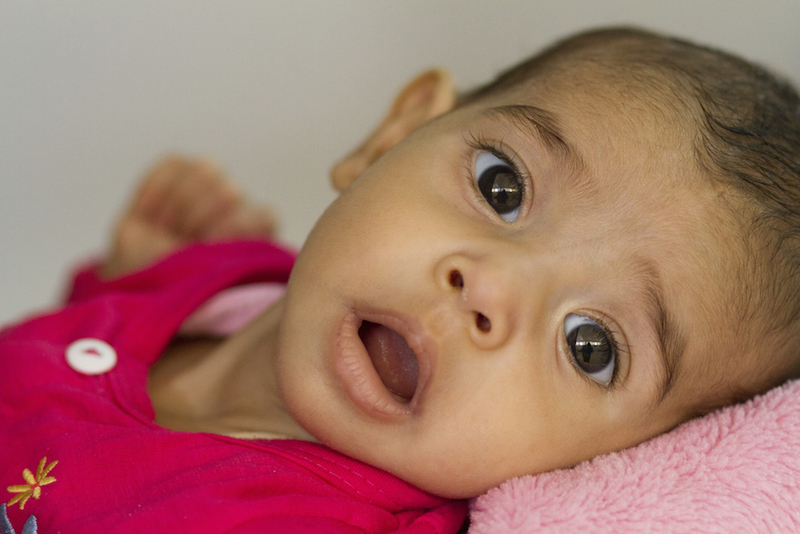 One of the bonuses of returning to Libya several times a year is seeing kids from our previous surgical missions. It was great to see Ali’s family in April. It was even better to see Ali’s family this week—taller and stronger than ever! His parents are diligent about getting Ali in for a checkup every time our medical team is in town. His mom showed us a picture of Ali’s new baby sister on her phone. It was the kind of normal, beautiful visit you have with friends you haven’t seen for a few months. This is the amazing transformation that our donors make possible. 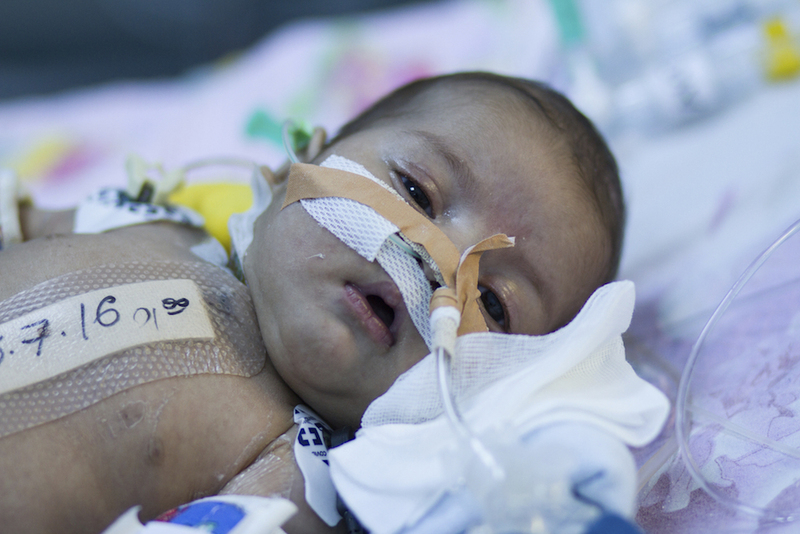 The donations that helped Ali get his lifesaving heart surgery last year, didn’t have just a one-time impact. Those gifts transform every single of Ali’s life. 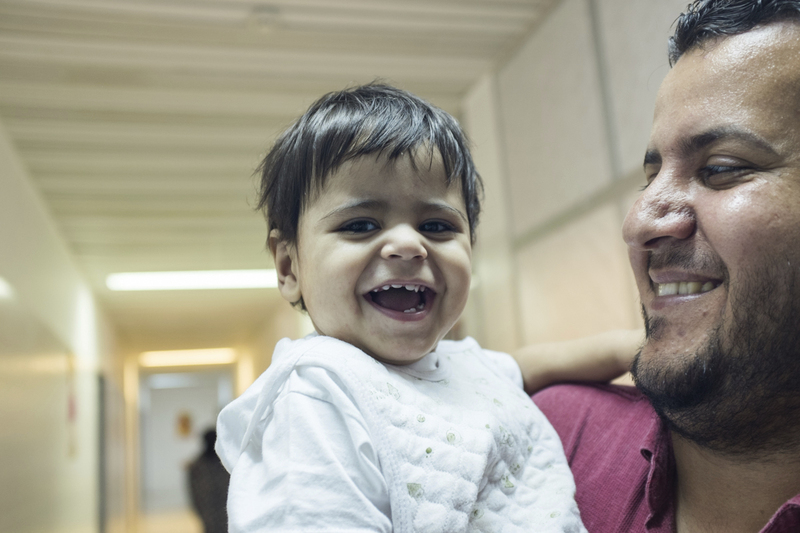 Ali’s dad was given the joy of seeing his son break into a HUGE smile every time he goes into his father’s arms. 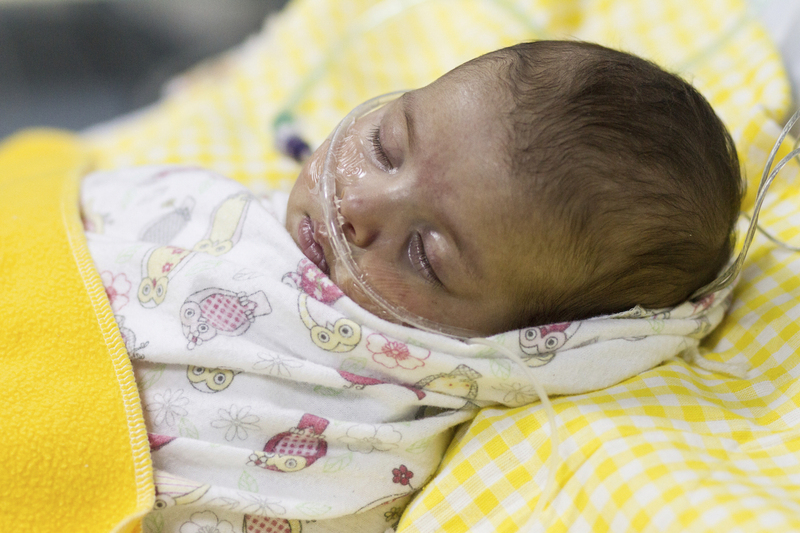 Ali’s mom was given the chance to watch her son grow into the spitting image of his father. 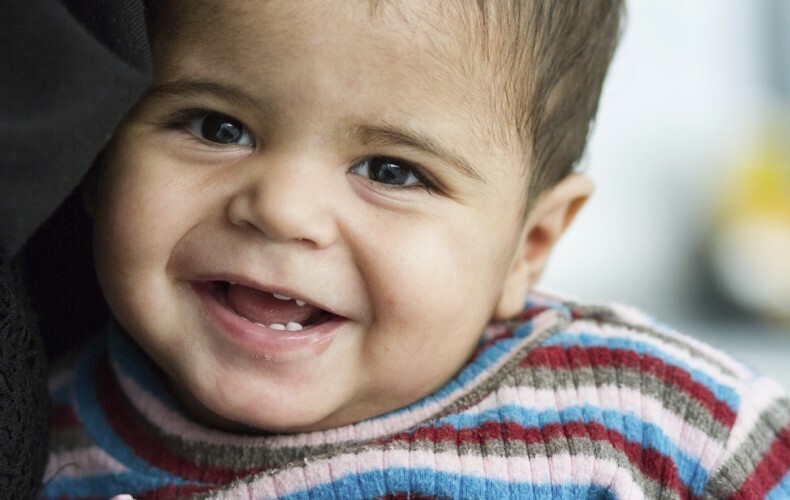 Every single day, in countless ways, donations multiply into new smiles and childhood milestones. Ali’s family—they’re still so grateful! 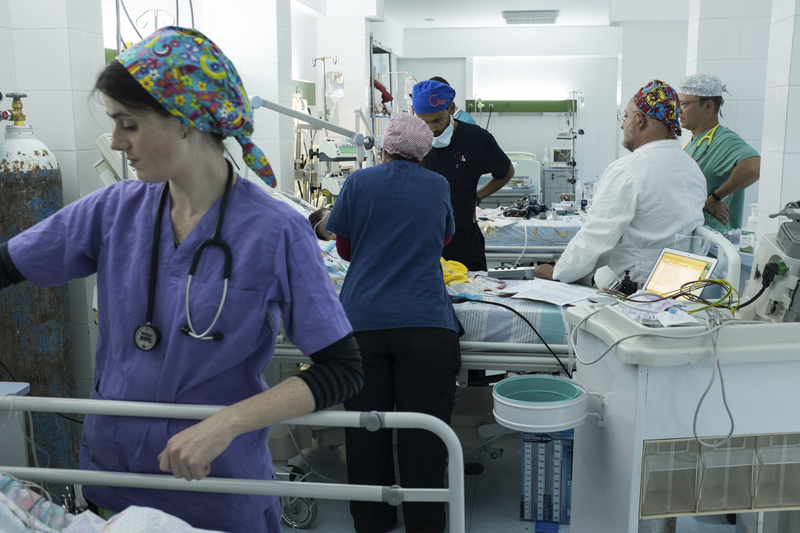 There is a bed in the ICU that has developed a special function over the last few surgical missions. It’s tucked in the back corner and quiet—it’s for resting and growing. It’s a bit like a greenhouse nursery for healing babies. 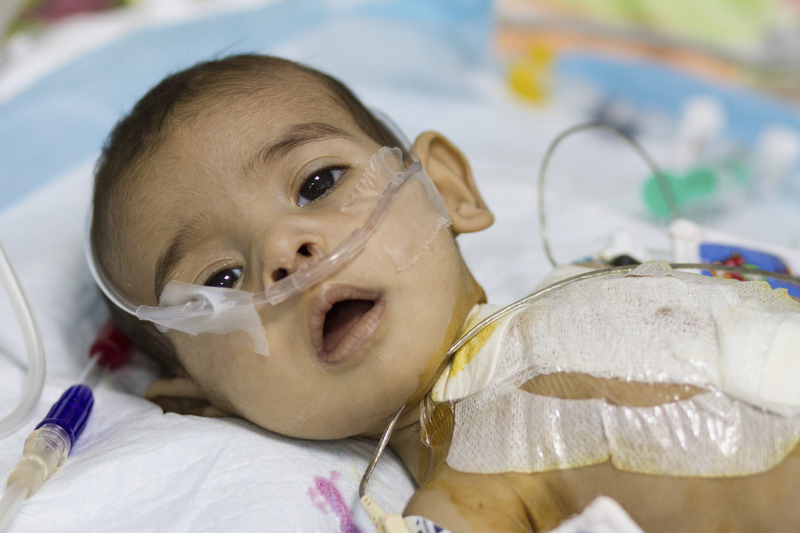 Open heart surgery can be traumatic for little bodies. 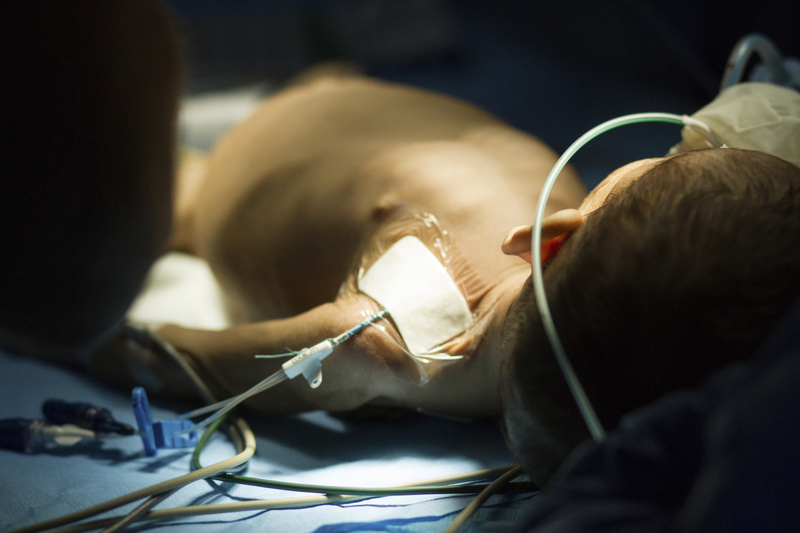 We see some children bounce back within hours of coming out of anaesthesia. But some babies need more than medication to heal—they need time. 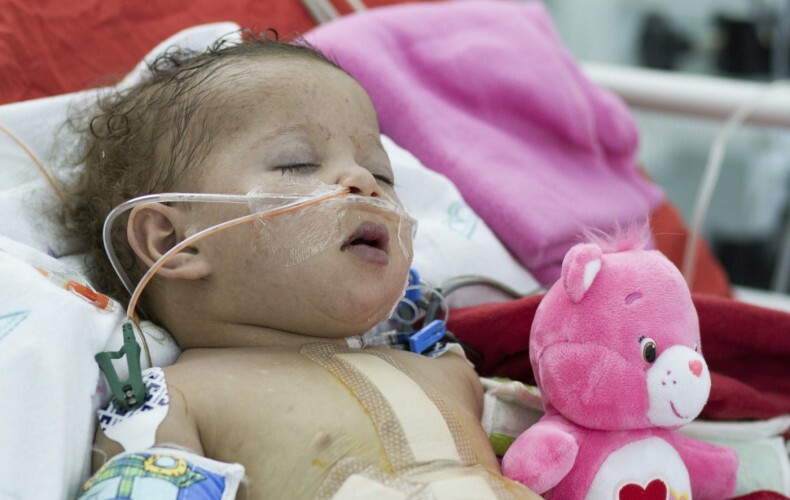 Yomna was 3 months old when she got her surgery, but she was tiny! She didn’t have reserves built up in her body to help the healing process. So she spends her days swaddled and sleeping. 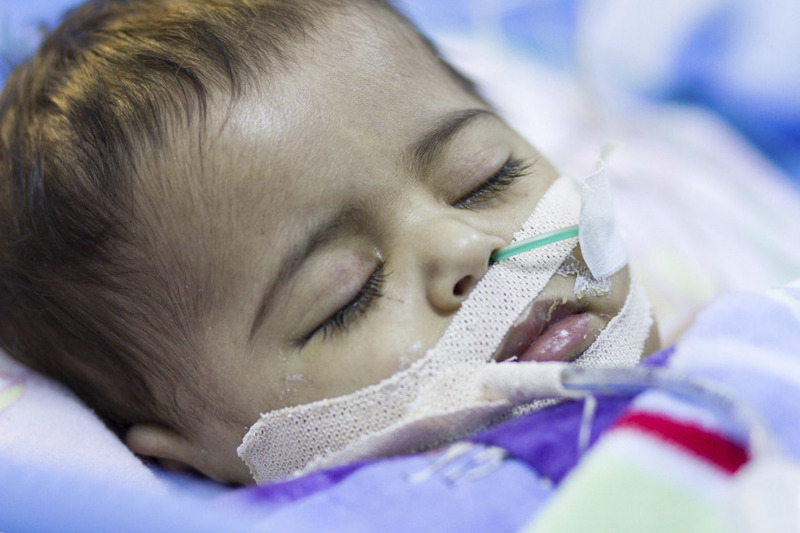 Hunaida was two and a half months old when she had her surgery. And while she isn’t as tiny as Yomna, she had the same need for extra time to get well. She didn’t make a fuss in the ICU. If she was dry, fed, and swaddled, she was content to sleep and heal. 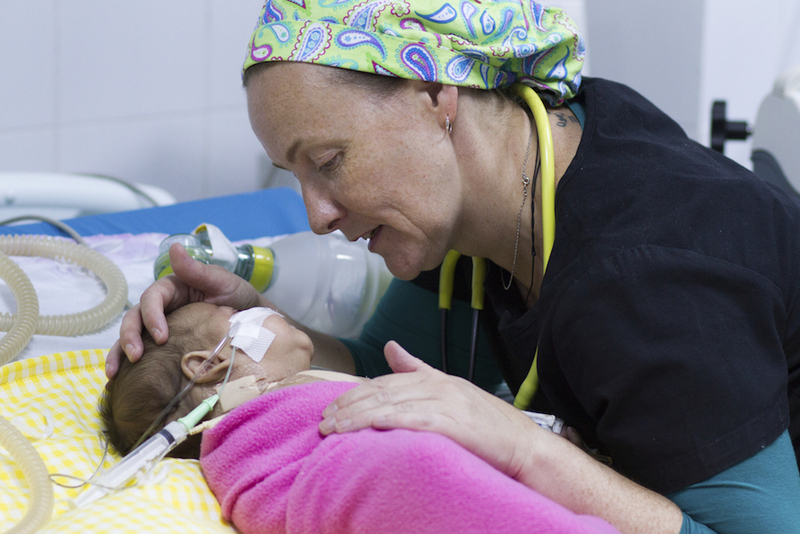 In healing hearts, we provide tangible repairs like surgeries. But we also know the value of intangibles—like a quiet bed, loving touch, and time. For Libyans, Is a Tiny Boat In A Huge Ocean the Only Way To Get Care? abroad, Abdulhakim Shaybi bought a motor boat and set off with her last month across the Mediterranean. Two and a half hours into their journey from Sabratha in western Libya, they reached a European ship deployed to rescue migrants. 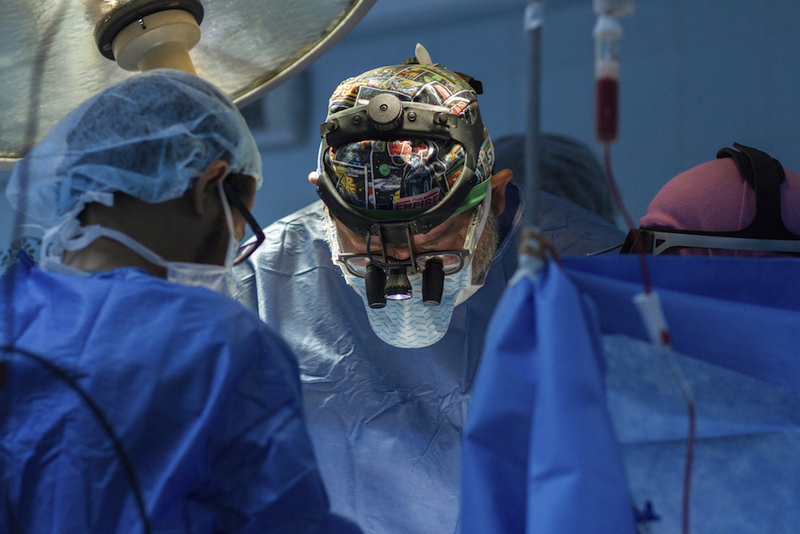 The current health care situation in Libya is so precarious that the father of a sick young girl risked an ocean crossing to get her the treatment she desperately needs. Nearly 3,000 refugees died this year alone, making this same crossing. This is why we continue to work in Libya. This is why we partner with Libyan surgeons, cardiologists, and nurses—so desperate fathers don’t have to make these kinds of choices.